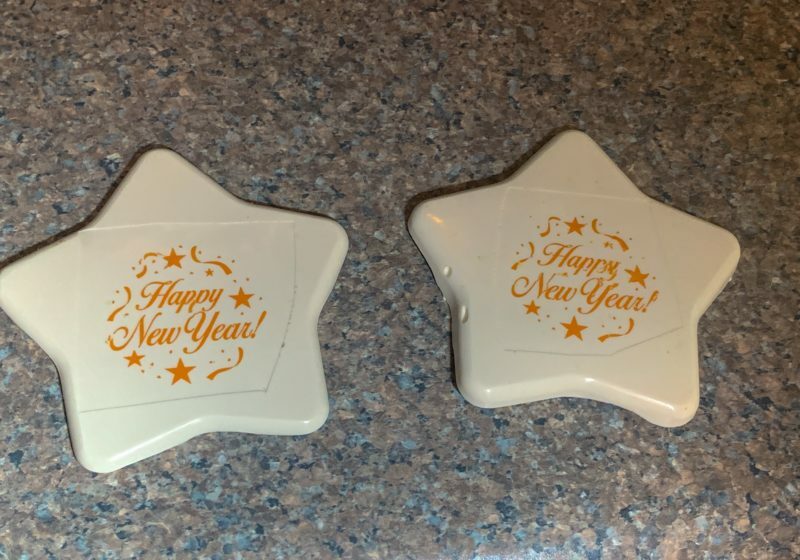 While the cupcakes are cooling, cut out the chocolate transfers and place the cutout inside the silicone star muffin pans. Be sure the chocolate transfer sheets are facing printed side down so they are right side up once you remove the chocolate from the mold. They will look like the writing is backwards at this stage. Carefully spoon some of the white chocolate candy melts on the top of the chocolate transfer sheets. Spread the chocolate out very carefully with a spoon making sure you do not move the chocolate transfer sheets underneath. You do not need a thick layer of chocolate. A 1/4 inch to 1/2 inch layer of chocolate is plenty thick enough. 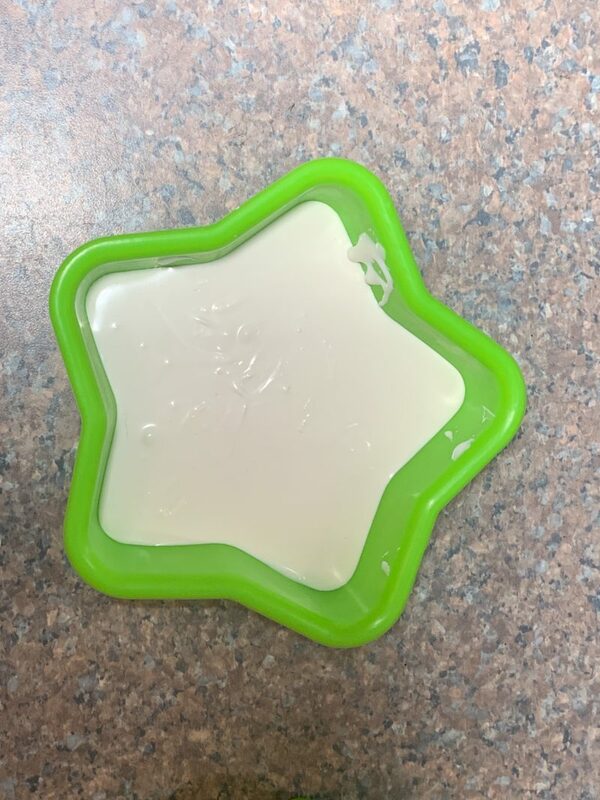 Carefully remove the chocolate stars from the mold by peeling back the silicone mold. 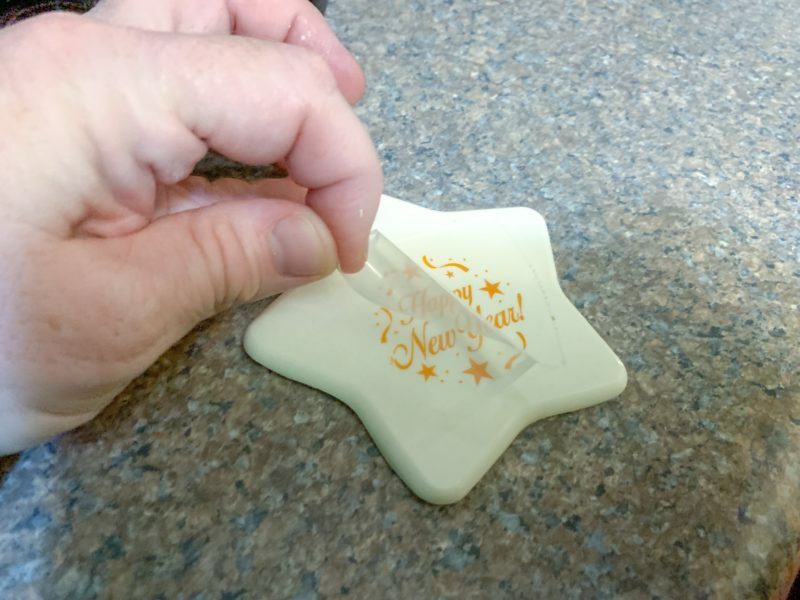 Peel the plastic layer off the chocolate transfer design. Now use a paintbrush to add the gold shimmer dust to the white chocolate star. Whisk the mixture vigerously until the mixture reaches 60 degrees Fahrenheit. 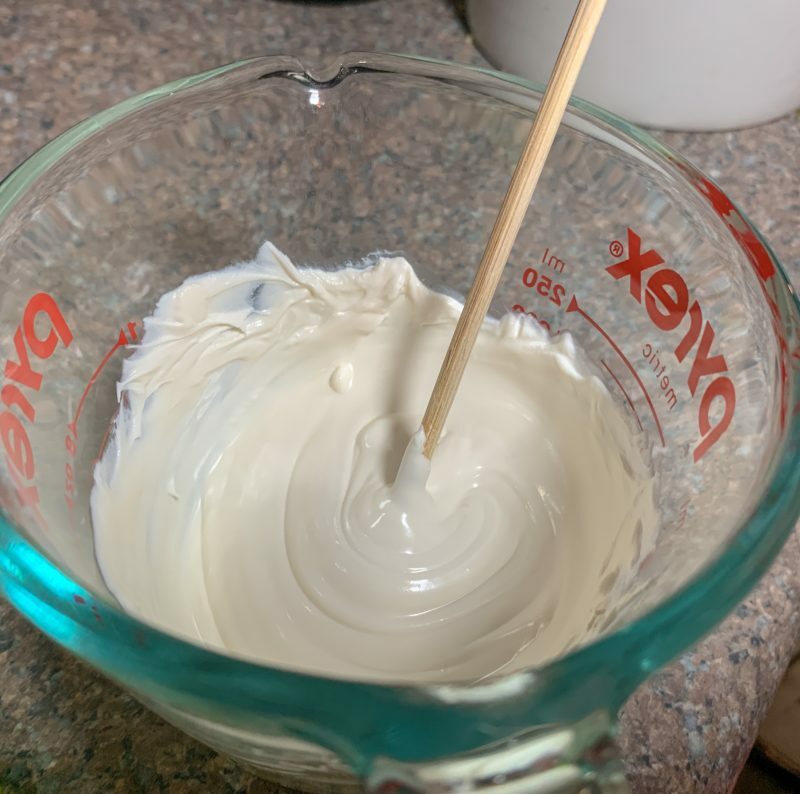 The mixture should be the consistency of heavy cream. This takes approximately 2 to 3 minutes. Sprinkle thieving with the chocolate flakes. 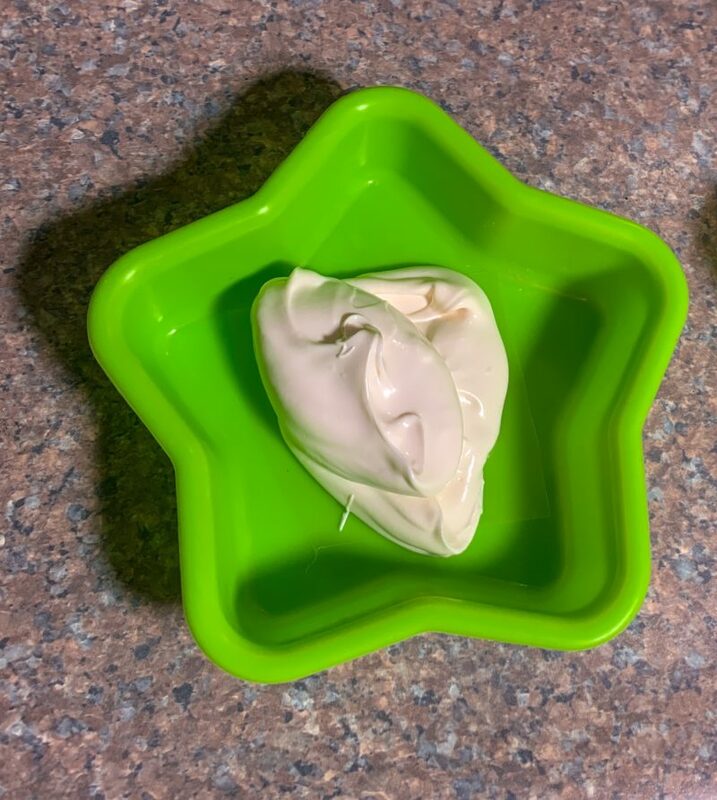 Press the decorated white chocolate heart into the icing. 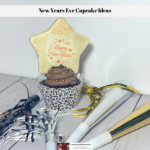 Paint the chocolate flakes with the edible gold metallic paint. *You can use all-purpose flour if you don’t have cake flour.